Well, that was inspired by a visit to the lab where I work by Neil deGrasse Tyson! 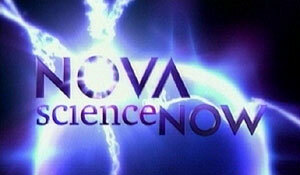 They shot a segment at the lab about artificial gravity to appear on NOVA ScienceNOW. They took a lot of video of me operating the rotating room, so chances are you can see me there. Either way, it will (hopefully) be a great segment about some of the work we do at the lab, so you should check it out! If you don’t live in the Boston area, check your listings as it may air at a different time. The segment will be part of a larger episode, the general topic of which is unclear to me, at present. ← SPACING OUT: Eat, Grok, & Be Nerdy!